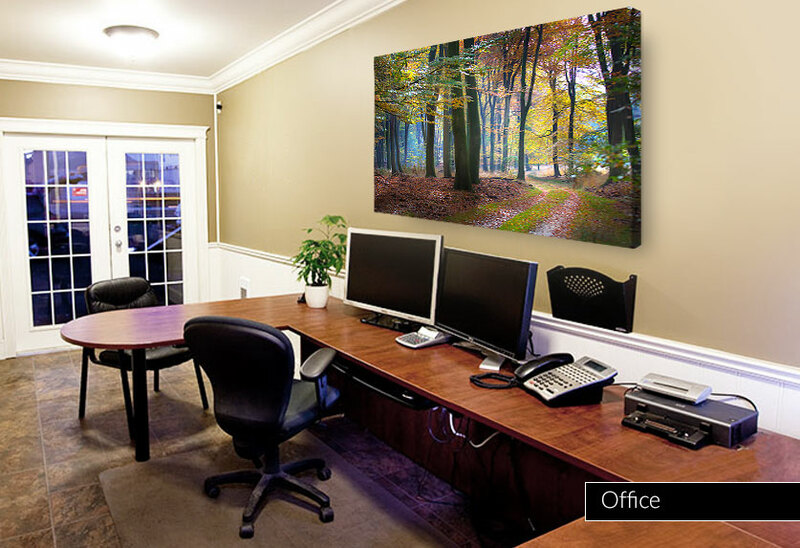 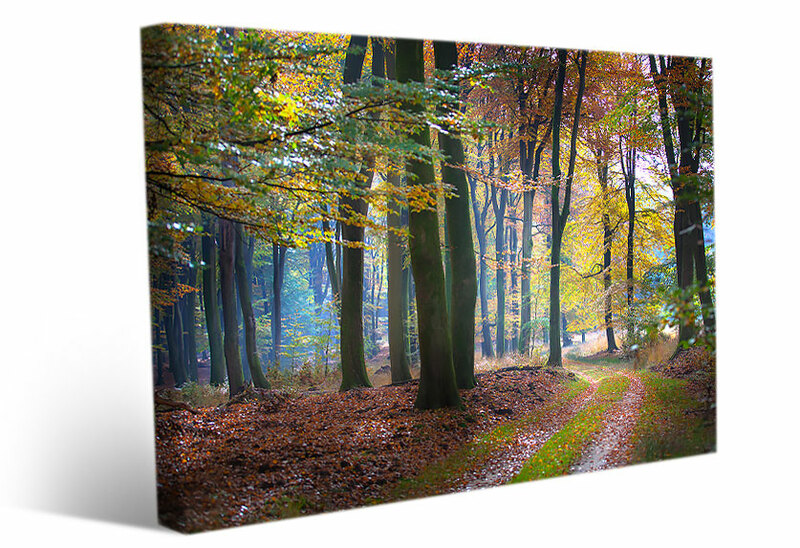 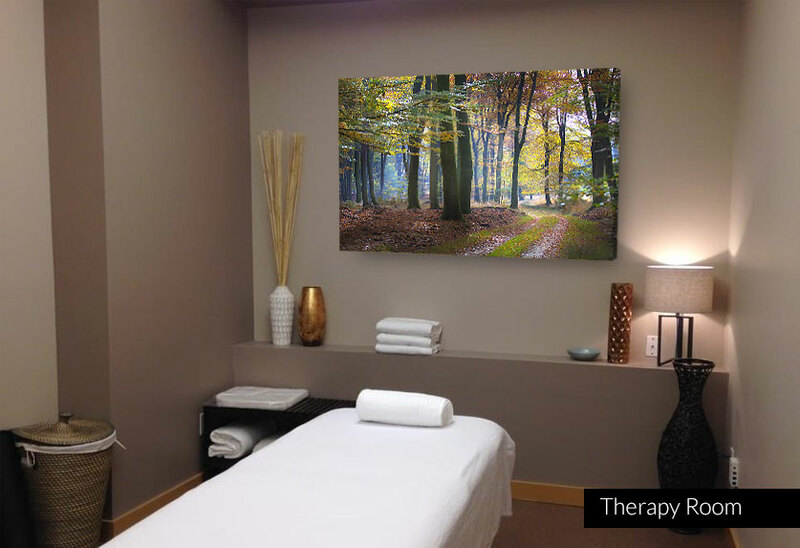 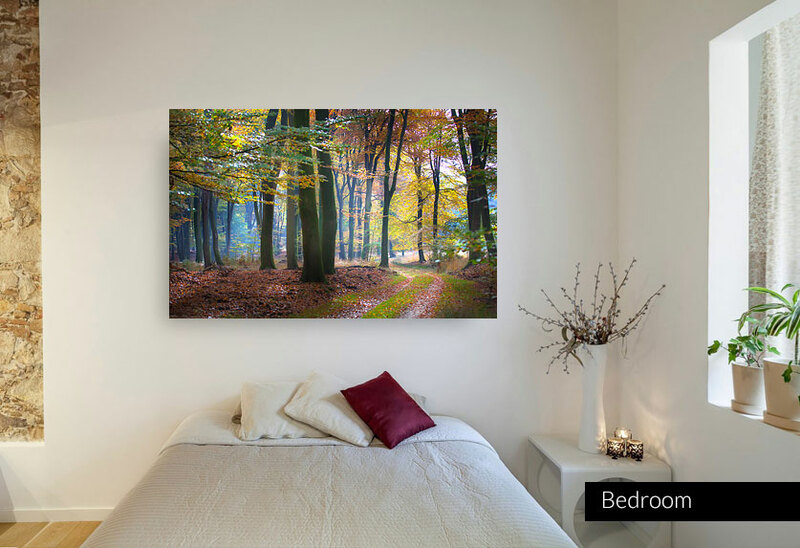 Landscape wall art of a winding path through a beautiful forest, during fall. 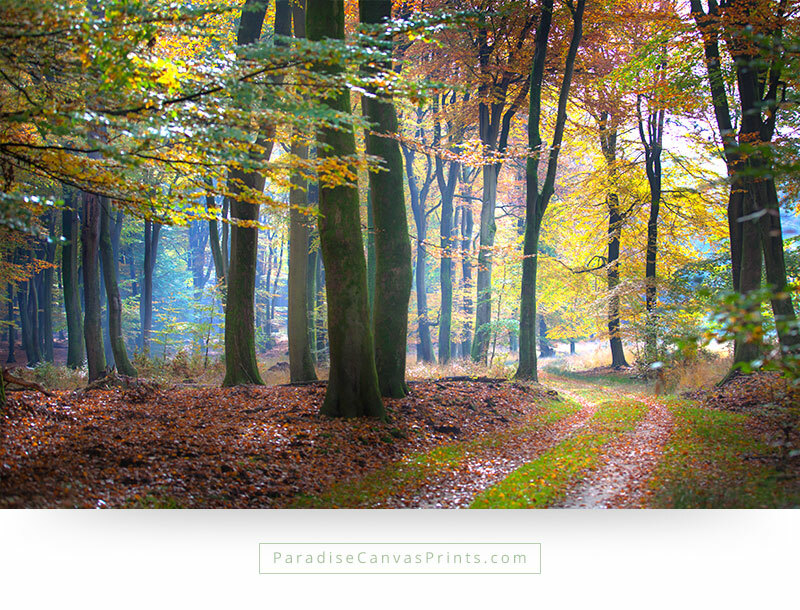 The trees are changing into bright colors, and the sunlight casts an atmospheric blue haze on the background of the forest. 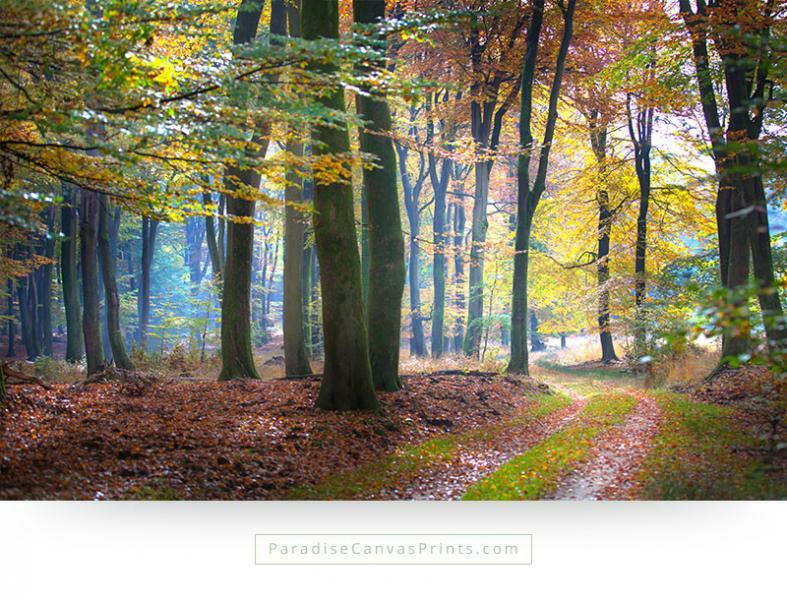 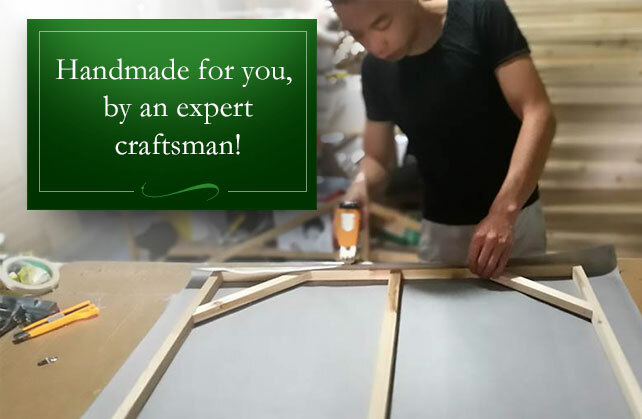 The scene invites you to become part of it and smell the rich air of the woods. 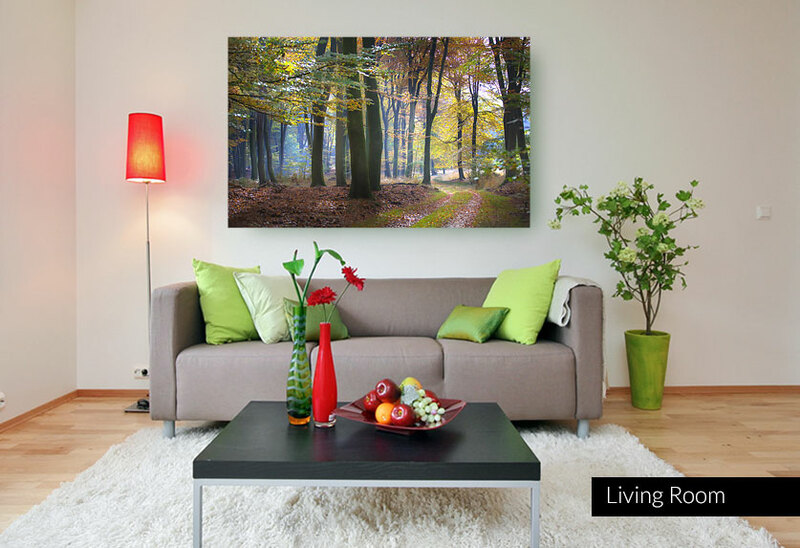 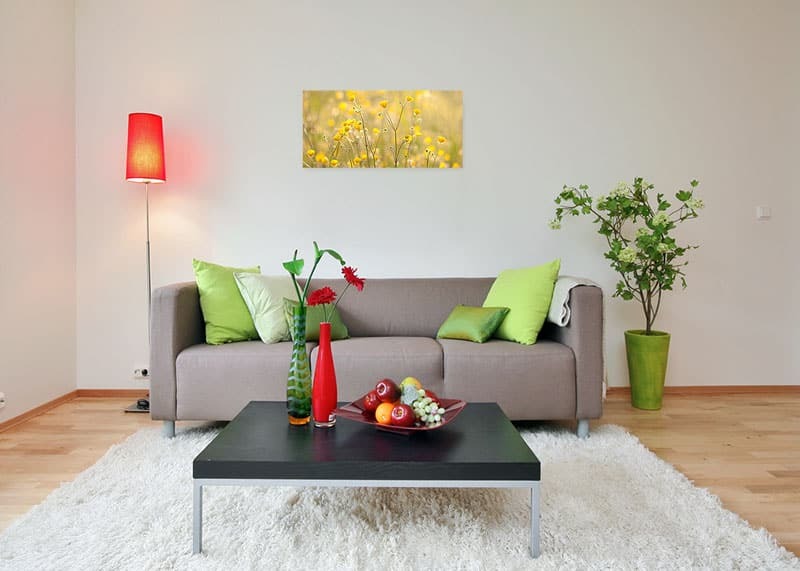 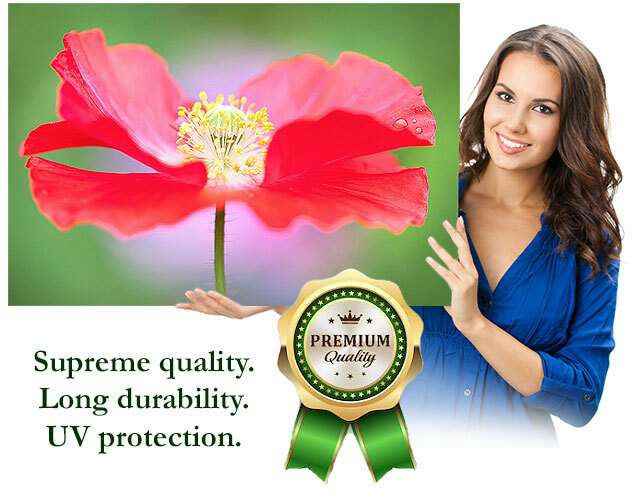 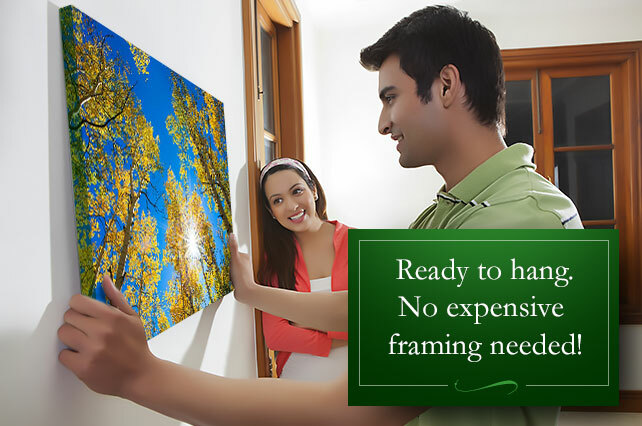 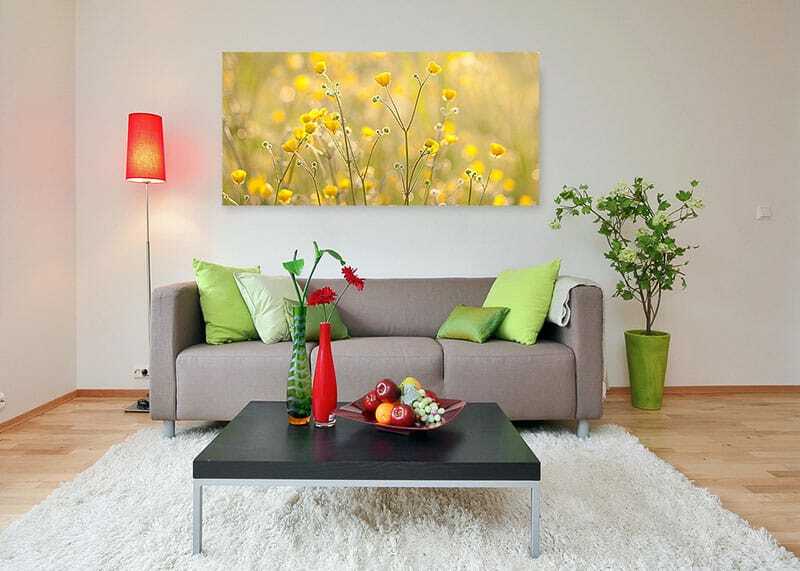 Bring paradise into your home with this landscape wall art!